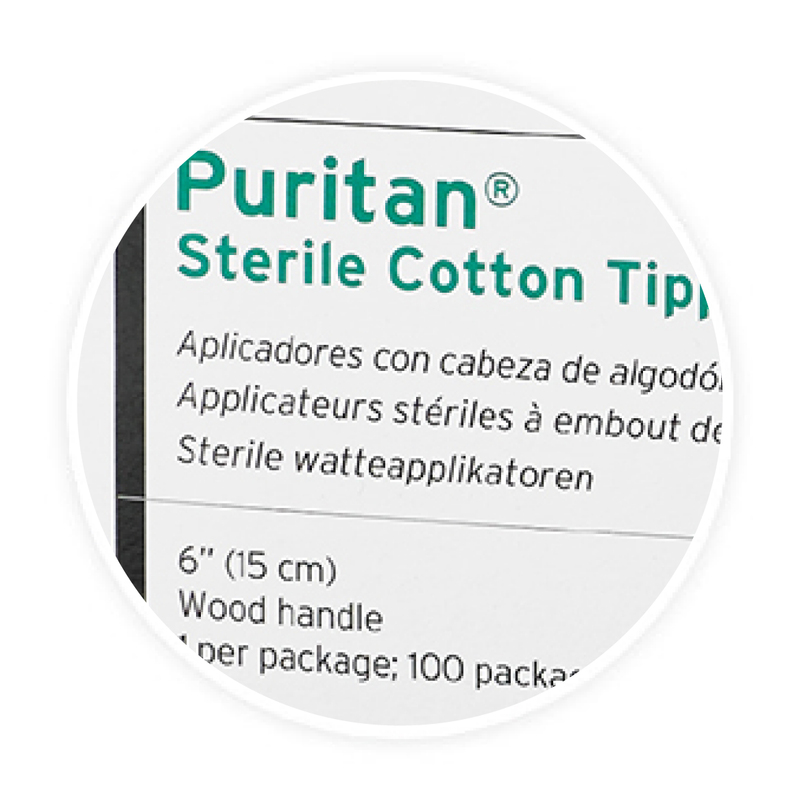 Puritan products are packaged with the customer in mind. These features are offered to bring you the “complete package” of the finest product with theadded assurances of confidence in your selection while meeting your expectations of quality and purity. 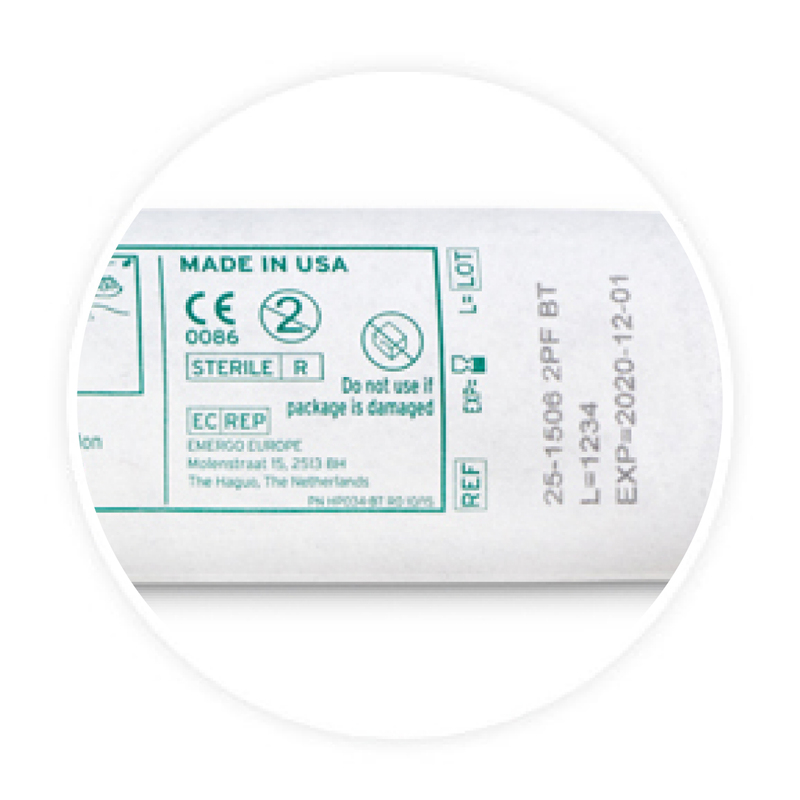 Products are packaged for protection from contamination and damage in transit. 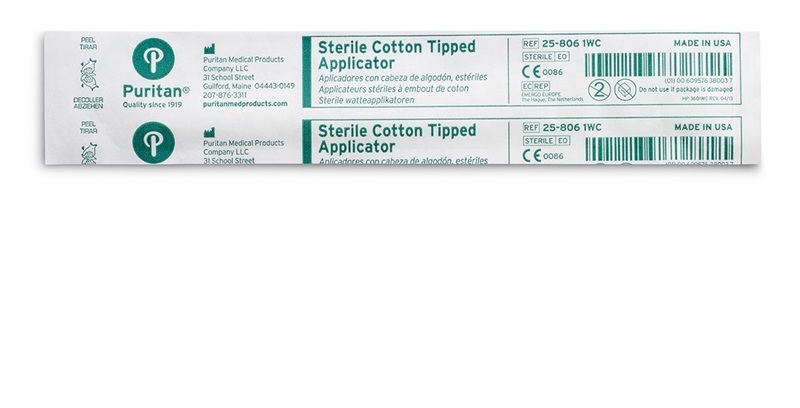 For non-sterile tipped applicators, product is bagged in sealed paper or plastic bags. All corrugated shipping cases and product boxes are sourced from US providers. Shipping cases meet crush standards to assure product arrives in good condition. 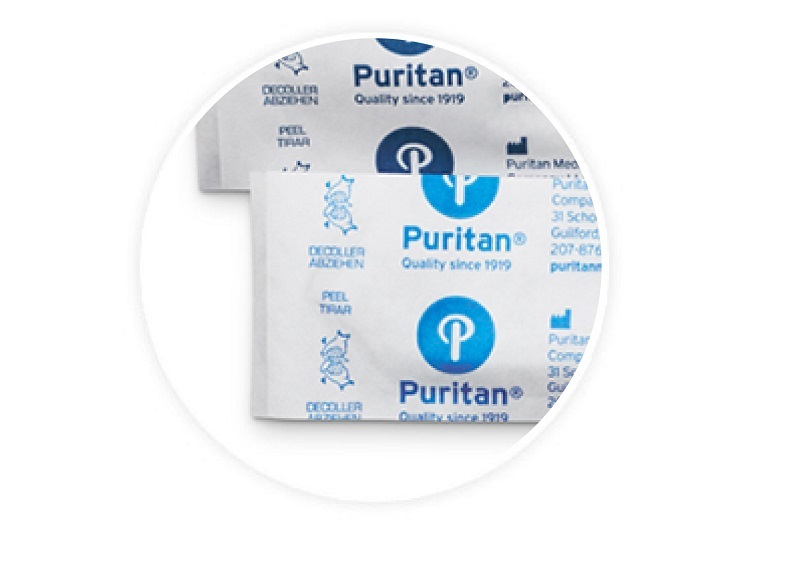 For sterile product, individual wrappers meet strict quality standards to assure contents remain sterile as long as the wrapper is intact. 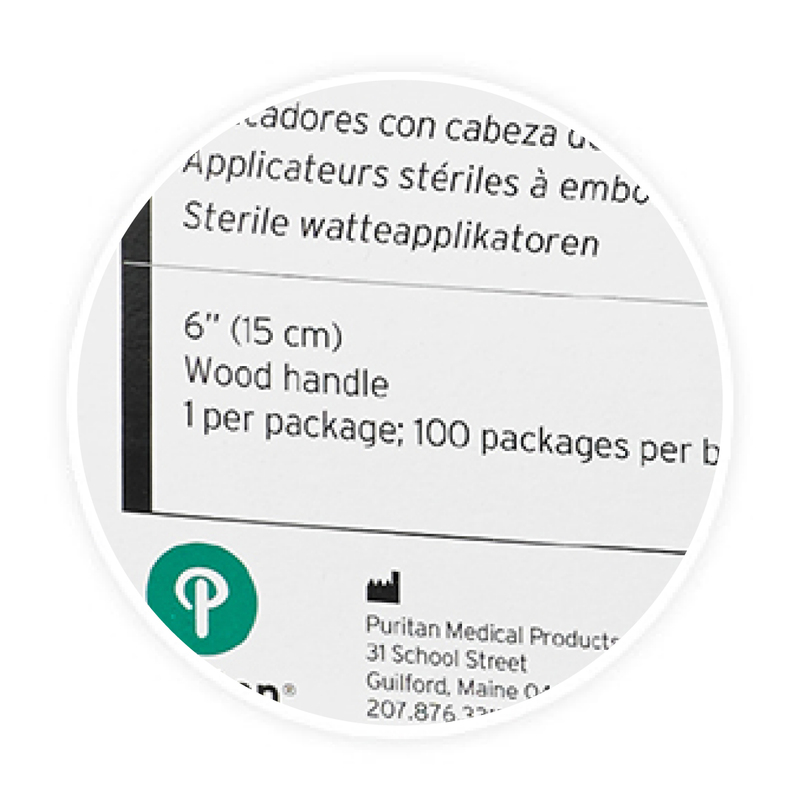 Products are clearly identified on the shipping case, the inner box, and each smaller pack down to the smallest unit of measure. 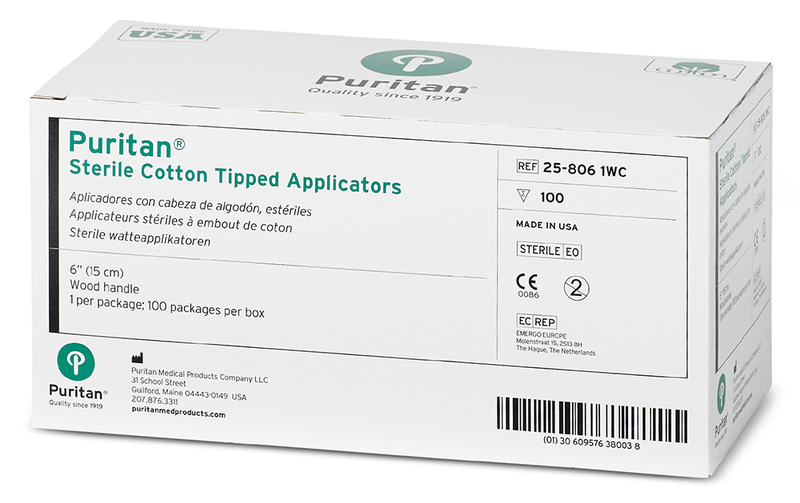 This includes product number, contents count displayed as case/box/inner pack, and multi-language labeling, and unique barcode. Required regulatory information appears on packaging. 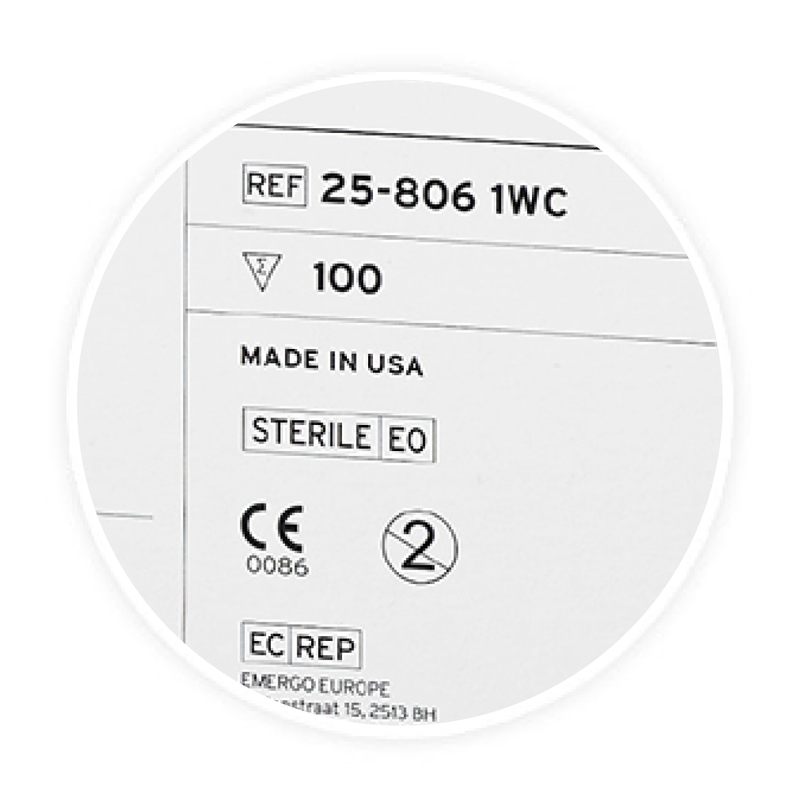 This includes LOT number and expiration date, recommended storage temperature, ISO and CE symbols, method of sterilization and additional symbols where appropriate. Finally, packaging is designed to be user friendly. 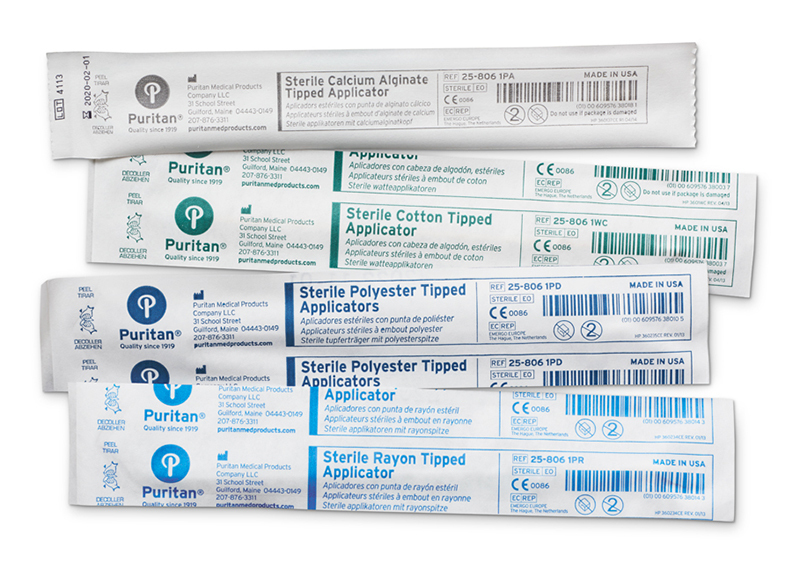 Peel indicators and transparent wrappers make it easy to identify and open, even in gloved hands. Color-coded packaging makes it easy to select the correct product. 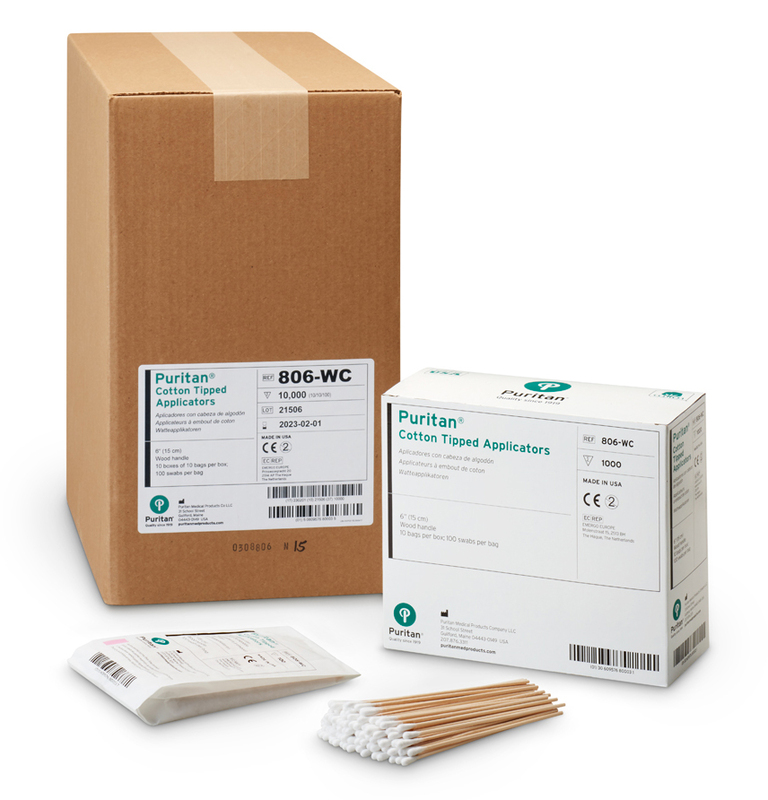 Sterile single and multi-swab packaging wrap ensures sterility and minimizes waste. 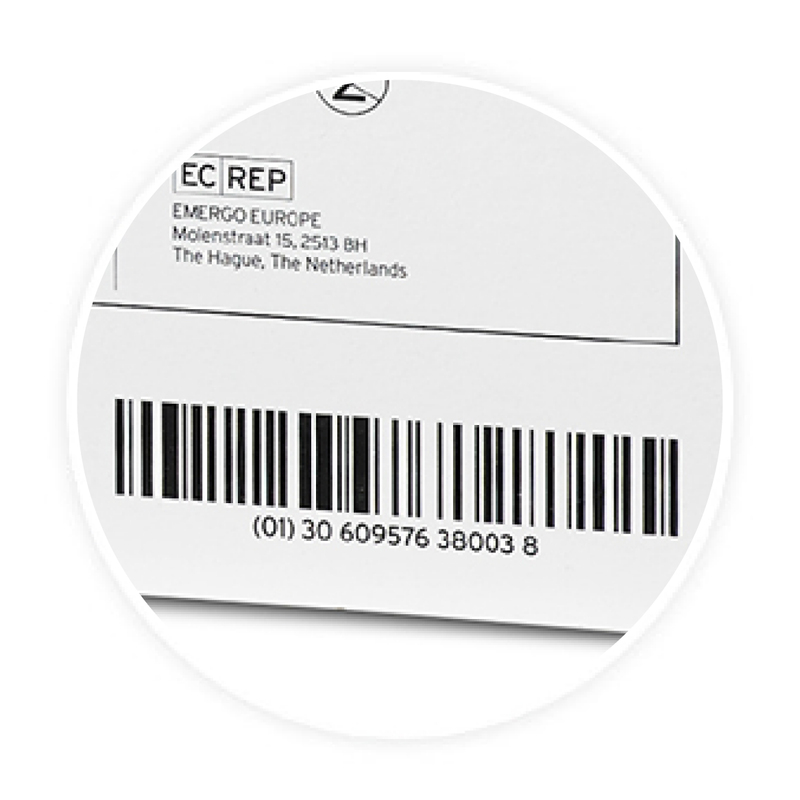 Products that are designed for specimen collection and transport are labeled with fields for patient/location ID and date.